Please help us reach our goal of providing brand new Operation Warm winter coats to 1,000 children living in need in the Chicago area. 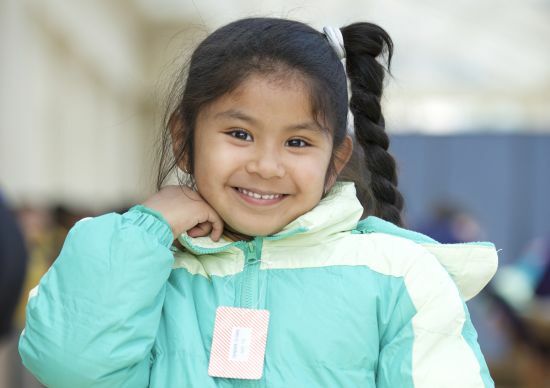 We believe a new coat is more than a coat and can tell a child "You're worth it." We believe it can inspire happiness and warmth in a child, while also increasing self-confidence, peer acceptance, school attendance, and outdoor play. 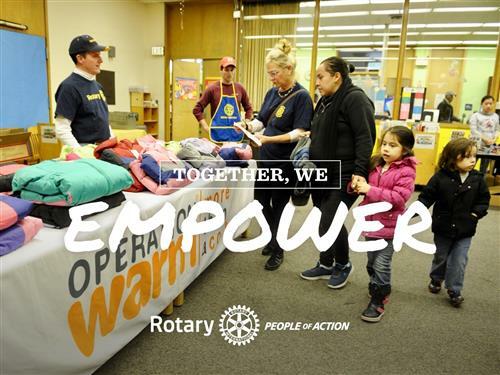 Over the past seven years, the Rotary Club of Winnetka-Northfield has provided a gift of warmth to nearly 4,000 area children. For these children and their families, your gift of a new coat will be a true blessing. Won't you join us with a tax deductible donation in support of our goal? You can create your own fundraising page- and even dedicate it to one of our beneficiary organizations- and share with friends or family, or donate directly above. $20 provides a new winter coat for a child. How many children will you keep warm next winter? 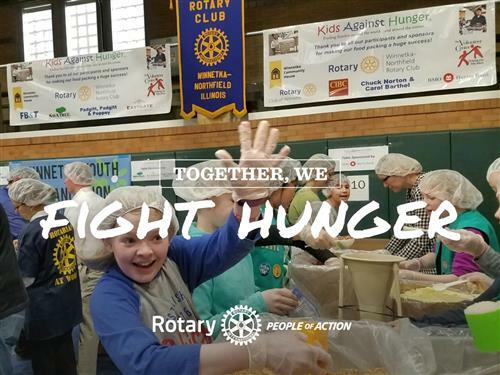 SPECIAL OPPORTUNITY: Another local Rotary Club will match up to $400 in donations! 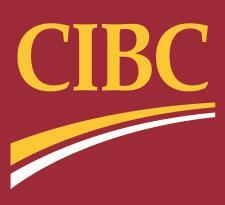 Make a donation today and double your impact!